Genetically Engineered Organic Baby Food? | Eat Live to Thrive! 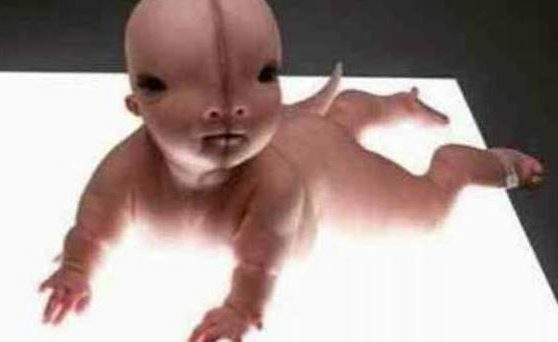 Genetically engineered organic baby food? What is wrong with this picture. It’s an oxymoron at best. 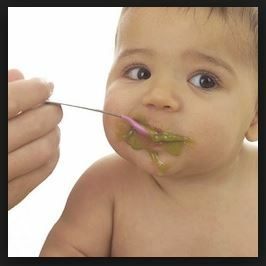 The whole idea of organic is to have a pure and undefiled source of nutrition, yet there is a company manufacturing genetically engineered organic baby food. From this investigation, it seems that the DHA that is currently used in certified organic infant formula and baby cereals is from the strain of DHA-producing algae that has been genetically engineered. Political Director Alexis Baden-Mayer of the Organic Consumers Association has made a request to Rep. Farr and the USDA for more information, but as always big business is causing things to move along as a slug’s pace while the potentially guilty parties that have infected the baby food supply can cover their tracks. Call me a fanatic if you want, but when you start messing with baby foods that are genetically modified and in doing so, have a great potential to affect on the DNA/chromosomes of our children, I just find it fundamentally wrong to deceive the masses about what is and what is not in our food supply. If you would like to voice your opinion and help to stop the genetic manipulation of our food supply, consider taking a few seconds and letting your voice be heard. Re-post this. Like it. Share it. Don’t let well-meaning parents make the serious mistake of poisoning their children’s health and future. It is a problem that will affect all of us, whether it is our children or the children of others. We will all pay the price of tolerating this sort of science.